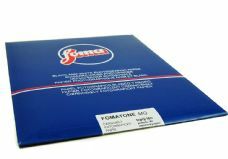 Fomatone MG Classic FB is a Variable Contrast Fibre Based paper with a Chloro-Bromide emulsion and as such is a traditional warmtone paper with a warm white base making for a delightful paper capable of delivering great tonal separation. 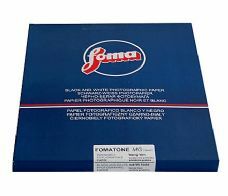 Further to this, Fomatone MG Classic is well known as an excellent candidate for the Lith printing process. 131 Gloss and 132, Matt.